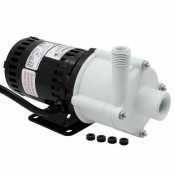 Pumps are essential in any plumbing system, be it residential or commercial. Without it, water can't move at the needed rate in hydronic systems. 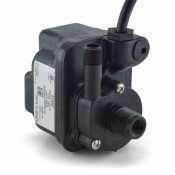 When selecting a pump keep in mind the GPM (gallons per minute), head range, voltage and horsepower. GPM measures the maximum flow rate of water that will be distributed at a given head range. The head range, on the other hand, measures the height that water can reach in feet. Voltage relates to the amount of electric power it takes to run the pump, and horsepower is essentialy how strong the motor within the pump is. All of these elements factor in to the overall performance of the pump. 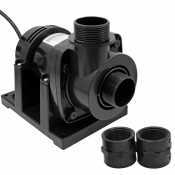 Canarsee carries an assortment of quality pumps for any residential plumbing system.